We’re continually speaking to our customers, finding out what works for them and what doesn’t. With the release of our new job management software we wanted to understand what drove our customers to invest in our job management software. Following is the top 5 reasons our customers gave for wanting to automate their job management process and move away from paper job sheets or cards. This is one of the biggest drivers for our customers. With lots of paperwork it’s too easy to forget about an invoice. 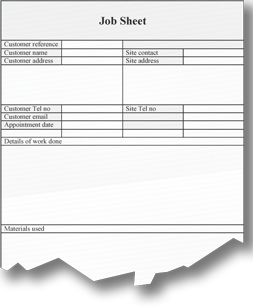 With handwritten job sheets, if information is ineligible it may lead to disputes or complaints and if you’re waiting for your job sheets to come back from your guys, then this can lead to delays in getting your invoices sent out and ultimately paid. This is often a direct cost to the bottom line and one of the first things that can be eradicated by moving over to a paperless job sheet system. In the past, customers would often spend more time doing paperwork than running their business. Several hours each week would be set aside just for paperwork. Whether that’s writing out job sheets and given them to your guys, whether its your guys having to fill out their job sheets at the end of the week or month or whether you’re then having to collate the information and input it into your accounting package, it all takes up valuable time. 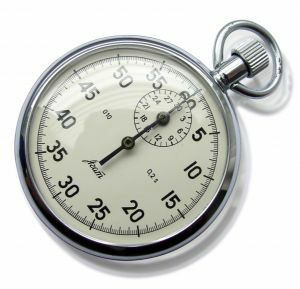 This is time which could be better used on other things, whether that’s building the business, training for your guys or even freeing up more time to spend on the golf course! We were finding that a lot of guys would fill in all their job sheets in one go, typically at the end of the week or month. The problem with this is that information is not fresh and is often forgotten. If there’s a dispute later on, there is no backup available which often led to invoices being cancelled or reduced. Having to continually chase employees for job sheets is not only time-consuming and stressful for you but it can cause tension in the team. By automating the process, everyone knows what is happening in real time. There’s no more arguments and a lot less anxiety trying to find out what is going on with each job. If the customer has to ring you to find out what is happening with their jobs, if you don’t have the information to hand then this can also lead to poor customer service and disputes. We often saw customers having disputes with their own customers as they thought an engineer was on site for less time than they billed for. Find more about Okappy job management software and how it could benefit your business. When it comes to small businesses and freelancers, customers tend to get away with delayed payment and sometimes even with non-payment. Whether said customers are individuals receiving your services in their residences or big companies hiring you to work on their commercial premises, delayed payment is a fact of life for many SMEs. Customers often do not care or even understand that small businesses work with a very small margin, and hence need to have their payments cleared within the stipulated period. This is borne out by the fact that two-thirds of the monthly expenses of SMEs is spent on going after debtors and trying to collect payments. Data from BACs Payment Schemes Limited show that more than £8 billion is spent per year for this purpose, and around one-fifth of company directors end up having to take a salary cut to balance this cost. SMEs are by definition small companies operating on very thin margins. The highest burden of non-payment such a company can take before collapsing would be around £50,000, while many companies cannot handle outstanding debt of more than £20,000. When the average rate of late payments is about £32,000, you can see why this is a huge problem and can have a severe impact on the economy. But just because customers are accustomed to pay late, it does not mean that you cannot do something about it. Though this is a risk most business owners take and account for, it is important to have some rules in place to minimise late payments and to make sure that you know what steps to take if there is a payment problem. There are laws to protect small businesses from going under because of delayed payments. It is important for you to inform yourself about these laws and seek ways to cut the impact of delayed payments. 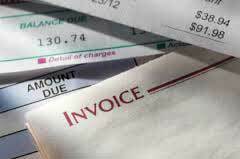 You can charge interest and claim debt recovery costs from the customer. All these laws are for your convenience and protection, so know them and use them to your best advantage. Encourage your customers to set up direct debit with your company. This should prevent any problem of delayed payment from arising at all. Once the work is done, the payment will be made. Electronic payment also ensures that the funds are transferred right away and you will receive them far sooner. You should also look to automating your processes. Job management software allows you to create your invoices from your job as soon as the job is completed, you can raise your invoices directly or export them to an accounting package. This helps make sure your invoices go out straight away and enables you to track them so you know when they have been paid or when they are being delayed. If you are undertaking a task that would cost more than a nominal amount, insist on an advance. You could charge 25% or even 50% of the total amount. This should help in taking care of your immediate expenses, and you are also confident in the knowledge that at least part of the payment is already done. Many companies do run on credit. But before giving credit to your customers, make sure you know how credit-worthy they are. Check out their credit reports from the Companies House or from a reference agency. Based on this, you can set a credit limit, both in amount and in time, for your customers. This will put you in control of outstanding payments and you can decide when to cut the credit. It is important to show your customer that you take your payments seriously. Send the reminders just before the payment is due. In cases of delayed payment, do not hesitate to contact your customers and politely demand that your account be settled right away. You can remind them that you will charge interest on late payments. 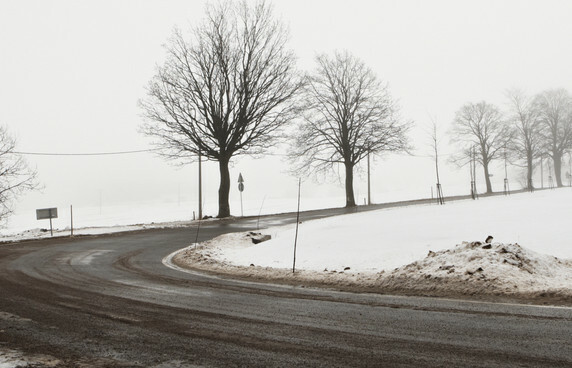 For these reminders, a phone call is always better than an email or a letter. Keep on good terms with your customers. If your customer is a company, it is a good idea to network with people in the accounts department. Such networking will make sure that in times of difficulty, your payment will be the first to get cleared. Try to offer incentives for those who pay on time without any fuss. If your customers know that prompt payment comes with its own rewards, they would be more inclined to make the payment right away. This kind of positive reinforcement works wonders and helps in solving the problem of delayed payments. Find out more about Okappy job management software and how it can help ensure you get paid on time. AutoAlert Job Management helps you cut paperwork by eradicating paper based job sheets, work orders and job cards and replacing them with your mobile telephone. However, the problem with mobile telephones is they sometimes don’t have signal. At AutoAlert we have over 10 years experience in mobile application developments, we have continued to develop our apps and make sure they work reliably even with the poorest of mobile signals. With AutoAlert Monitor, you can download your job details at home or in the office, if you’re out and about and you lose your signal the jobs and their details will be still be shown. However, back in the office, if you’re worried that they don’t have a network connection then you can always send a text. The mobile networks priorities traffic with voice first, followed by text messages and then data so even if your engineer is in an area with poor signal, the chances are they may still be able to get the text. 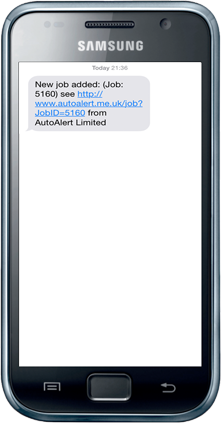 Sending job details by text is easy with AutoAlert. when you first create a job, you can have a text sent out automatically to your engineer or subcontractor alerting them that a new job has arrived. If you’ve already sent the job out, then you can send the job details by clicking on the More options icon ( ) and then clicking Send Message. A message is generated automatically with the relevant details. Although you can change or add to the text message if required. 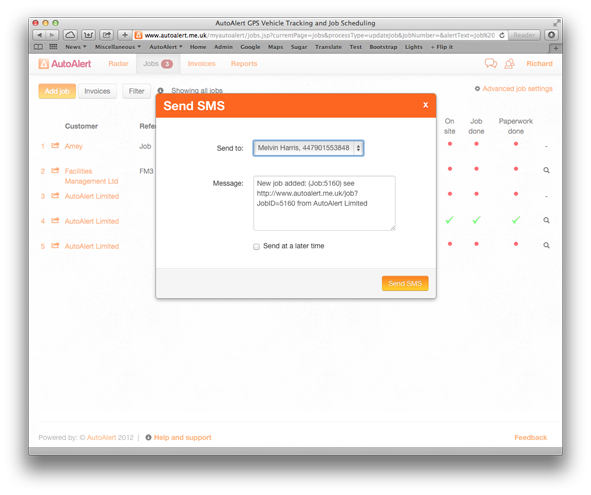 Then simply select your engineer, customer or subcontractor and click Send SMS. You can even send the message at a later time or date if your prefer. Once your guy receives the text, then they can click on the link and the details of the job are displayed. 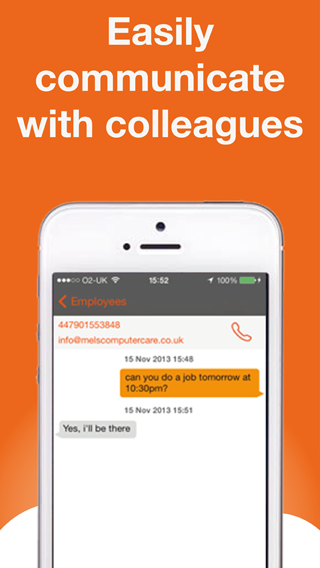 Find out more about AutoAlert Job Management and AutoAlert Messaging. 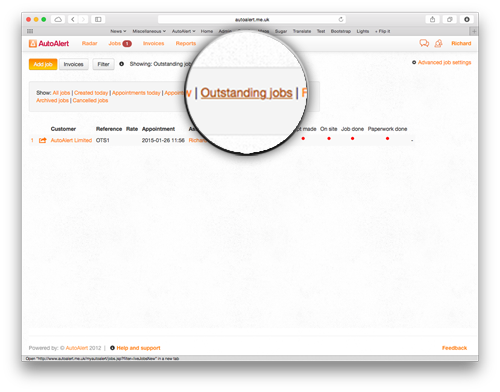 With AutoAlert you can easily see which jobs are running late, which of your jobs are due today or which jobs are outstanding using the filters on the main jobs screen. From your jobs screen, simply click the filter button and then select which filter you would like. 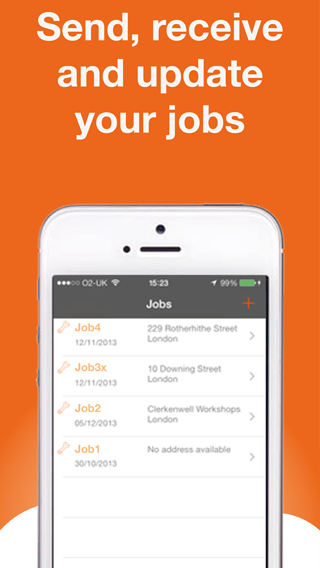 You can also easily filter the jobs shown on your iPhone or iPad using our Monitor app so you can concentrate on those urgent and priority jobs. More information about AutoAlert Job Management. A lot of customers use AutoAlert Job Management as it helps them cut the number of missed or disputed invoices. Disputes often arose when a customer thought an engineer was on site for less time than quoted. As engineers would often fill out all their job sheets at the end of the week, it’s understandable that on some occasions the exact times they entered or left site could be forgotten. AutoAlert job management not only makes it easier for your engineers to update their jobs on site with the click of a button, you can also view an audit trail showing the exact time and location when a job was updated. Following is a quick guide of how to enable and view audit trails. The following window will be shown displaying each action for the job and the time and location the action was performed. You can click on the location to view it in Google Maps. With an audit trail for each job, you can have more confidence that the times you have quoted on your invoices are correct. There’s no more risk that the time has been overestimated because your engineer hasn’t filled in their job sheet until hours later when they’re at home. 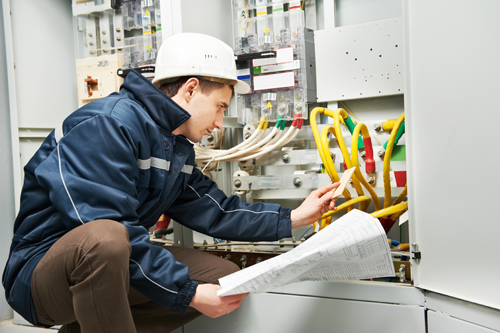 Using AutoAlert’s iPhone or Smartphone app is also easier for your engineers. With one click to update a job there’s less administration for them and no reason to find downtime in their week to update all their job sheets. With AutoAlert GPS Tracking, you can also see various reports such as the stationary times report and driving times report which show the start and stop time and location for your vehicles and engineers. You can also set up virtual areas and get alerts around your customers’ location and then get alerts when one of your engineers enters or leaves that area. This is also useful to help with your duty of care towards your remote workers. Or find out about AutoAlert’s job management software and how it can cut your paperwork. AutoAlert is a simple system which helps you see what’s going on in your business from tracking your vehicles, viewing the latest status of your jobs and keeping in touch with colleagues, customers and suppliers. 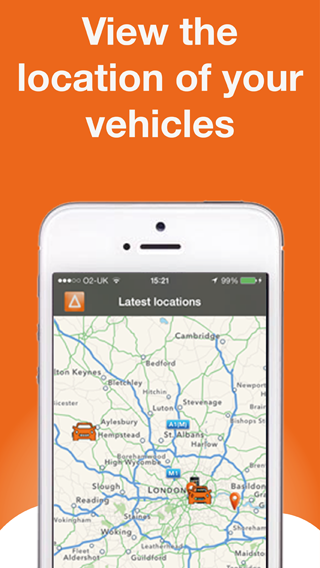 AutoAlert provides the information you need about your business right at your fingertips. No more ringing around trying to find out where someone is or the status of a job. You can connect to customers and partners and share information with them, allocate jobs to each other and share their status in real time. AutoAlert also provides simple alerts and messaging to highlight issues and ensure transparent communication. 1. Firstly, create an account from the website or by downloading AutoAlert Monitor from the iTunes app store. You can then add trackers, add employees and connect to customers and suppliers. As you add connections, the value of the system increases as you can share jobs, messages and locations saving you and your partners time trying to find out what’s going on. Download AutoAlert Monitor, put a portable unit in a vehicle or install our trackers and start getting the location of your vehicles in real time. Invite your employees, customers and suppliers to join you then start receiving and allocating jobs. You can also communicate with each other easily from your desktop or mobile, or from your iPhone or iPad using the AutoAlert Monitor application. Start adding jobs to the system then update and monitor them in real time. If you have employees and suppliers, you can allocate jobs to them and get alerted if the job is not viewed or the engineer is not on site. For more help and support, check out our Support Centre. Ever asked yourself how come some people seem to achieve so much more from their hours than others? We’re all given the same amount to play with and I’m not offering any simple solution because running a business invariably means devoting a lot more time to it than just 9-5 Monday – Friday. If you’re anything like me, it’s a driving passion. That often means that 24 hours just isn’t enough hours to get all the work done. You find yourself sitting at your desk at weekends, evenings and before sunrise. Managing a small business, you’re in the role of salesperson, head of marketing and PR, bookkeeper, accountant and problem solver. Part of the reason for the niggling equation of time usage and work/life balance is because the way we manage our time usually has a big impact on sales, profit and growth. Is it a bigger problem today than a few decades ago? I think it is: internet and e-mail has meant more of us have the facility to start up and manage a business so competition today is stronger; business is increasingly global so time zones may mean working unsocial hours. Communication has become ever more demanding and it’s unlikely your daily post would have had the same volume of envelopes as your daily inbox quota, all competing for immediate attention. Life was certainly slower pre internet…buy hey, not nearly so exciting and with so many opportunities to explore. Achieving a work/life balance sounds boring so how about talking instead about managing your time and getting the best out of life? That means freedom, not just for yourself on a personal level but the freedom to enjoy your business and achieve greater success. It’s about being organised, setting realistic goals and learning when to stop. As everyone is different, it’s no good me giving you a list of rules or ‘how to…’ points. Some people like a strict regime, reading e-mails at a certain time of the day. Others prefer just to tackle everything as it comes in, prioritising as they go, and so on. There are those like me who manage a bit of multi tasking with a combination of the other methods. You will probably know by instinct which time management method works best for you. It will largely be dependent on the type of business you work in, where your office is based and…the crucial point, your personal life. Now, this is where the solution comes in. Most people make the mistake of fitting in social and leisure time around their work. As there is always work to tackle when running your own show, invariably this means leisure time gets sidelined and work time takes the dominant role, gobbling up those 24 hours in your day. So, instead of looking at the whole picture and the mind boggling amount you have to get done in order to run your business, step back from all that and look at how much of your time you like to devote to outside interests and the activities you most enjoy. Go ahead and enjoy yourself. If you’re serious about running a professional business, you’re not going to be in danger of living the good life while your company crashes. Instinct will kick in and you’ll know when you’ve devoted enough time to friends or family mainly because you’ll have rested your brain and when the time is right, feel more galvanised than ever to jump into work. By understanding the demands your personal life will make on your time and how many of those demands are vital, you can begin to work out how much time you have left for being your own boss. Structuring your time to achieve business goals helps make your business a success and allows you the free time to have a life outside of work. The good thing is it costs you nothing to get yourself organised – except of course a bit of time. 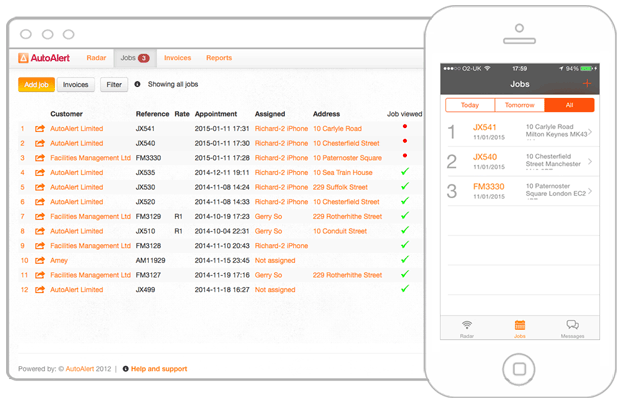 Find out more about AutoAlert Job Management software and how it can help your business. Decorators, plumbers, electricians and others: with a long list of jobs to get through, you had your work for the day cut out. With your route planned the night before; travelling across counties and towns, A roads, B roads and minor roads, fitting all the customers in nicely, as you went, whistling a little tune. Then back home for supper. Then you opened the curtains and stood back from the glare: several inches of snow had fallen overnight…plans scuppered! Well, with us Brits unable to cope with a smattering of ground frost without the country grinding to a halt, this ‘slight precipitation’ meant only one thing: chaos. Your car has turned into an igloo and peeking out of those curtains looks like living in Siberia (hah, the Siberians get on with a normal day in worse conditions). Travel plans abandoned, roads impassable, no work, no pay, customers not knowing if you are turning up when, how, if at all. Everyone getting fed all right…fed up. Sorry folks, hey ho, hey ho, it’s off to no work we go – will try again tomorrow. If only…you had one of those handy job management systems. You’d be able to see at a glance which jobs are due today, text your customers, let them know you’re not going to make it or you’ll be delayed. Or plan a different route: instantly see road blocks, diversions, jams and oh yes, er…weather reports. Keep them all happy whilst having one less thing to worry about.